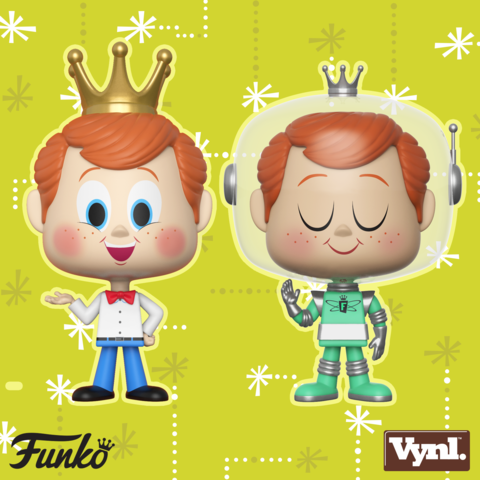 Home News New Funko Shop Exclusive Freddy Funko Vynl Set Released! 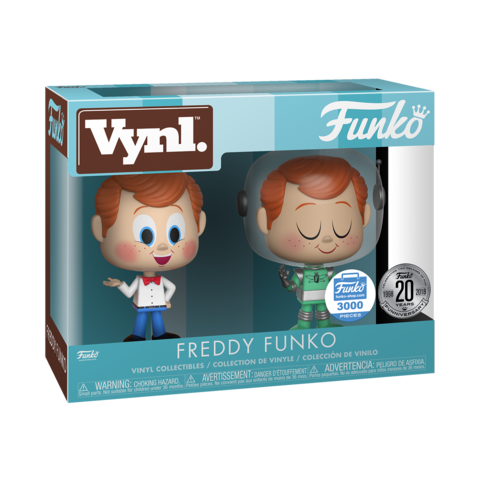 It’s Freddy Funko’s Birthday and to celebrate, Funko has released a new Funko Shop Exclusive Freddy Funko Vynl Set. The set features classic pink-cheeked Freddy with his red bowtie and crown and Freddy in a mint-colored retro spacesuit. The set is LE 3000 and can be ordered through the link below. 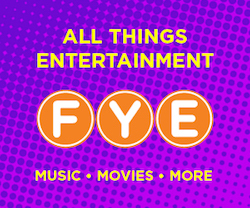 Previous articleNew FYE Exclusive Weird Al Yankovic Pop! Vinyl Now Available Online! Next articleCloser look at the upcoming Jollibee Pop! Vinyl!